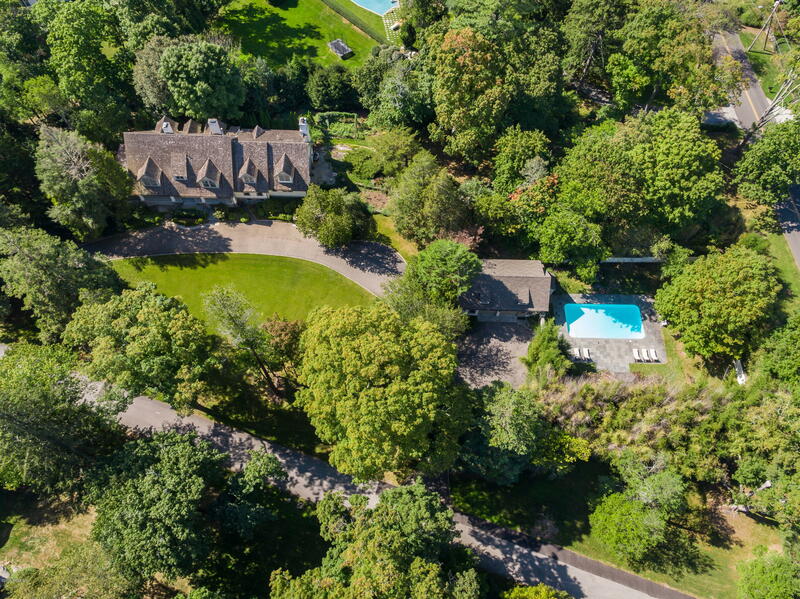 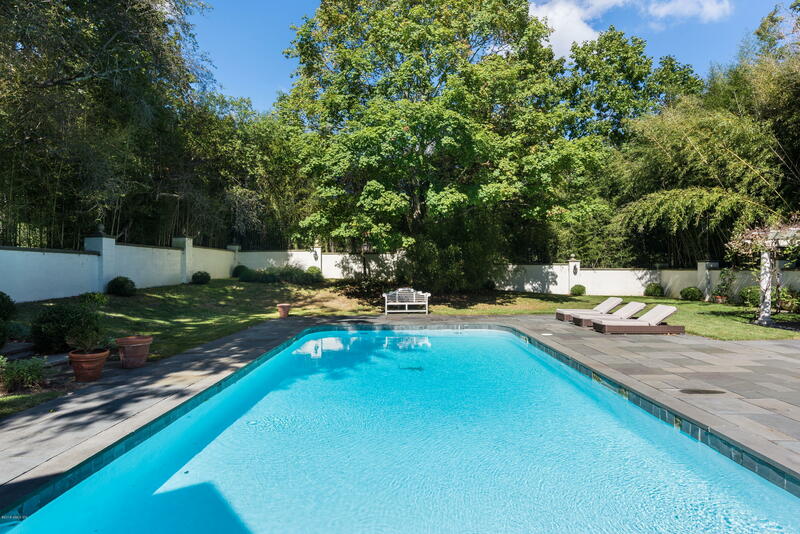 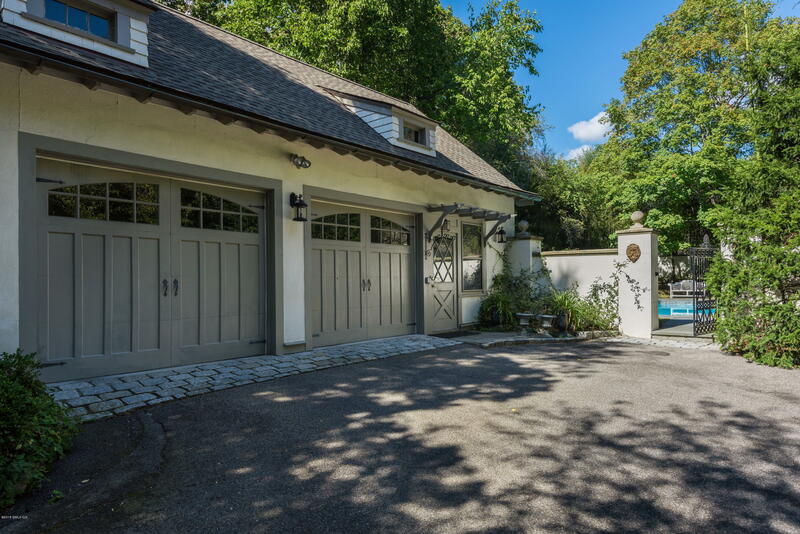 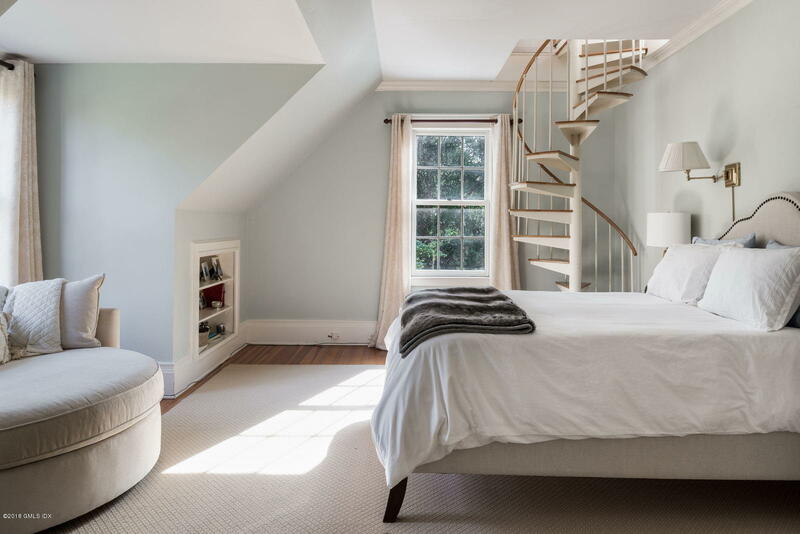 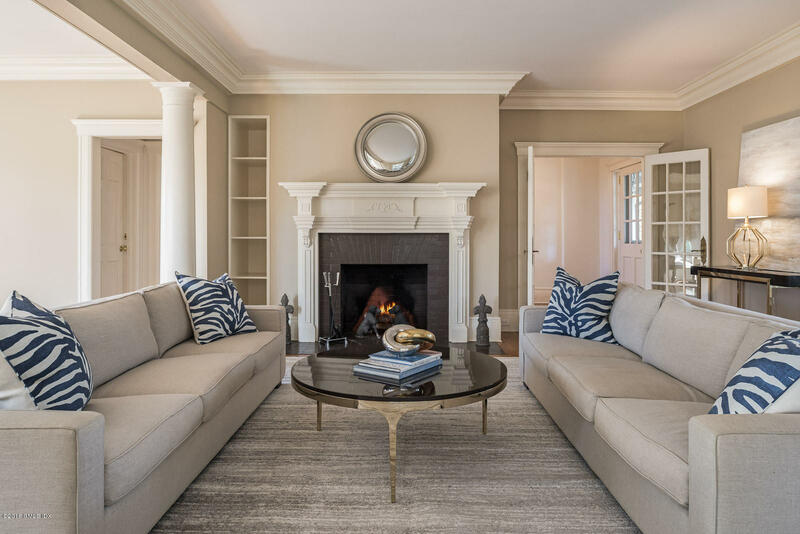 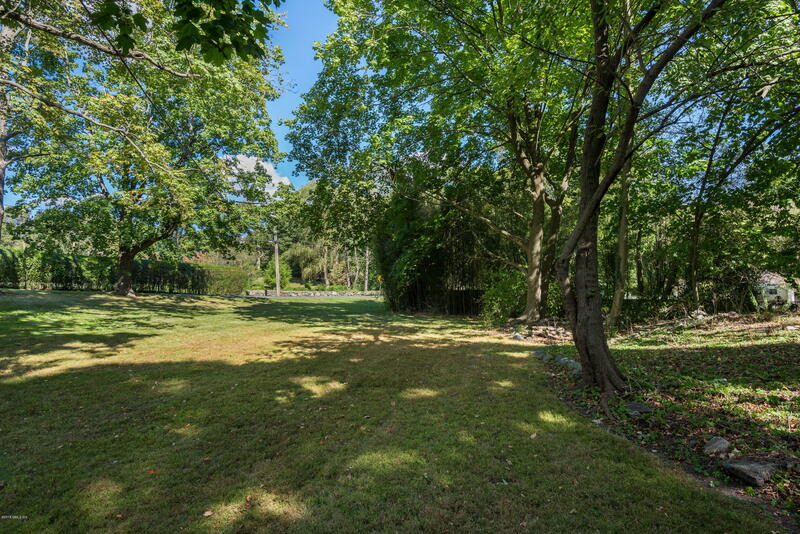 I am interested in 10 Hillside Drive, Greenwich, CT 06831. 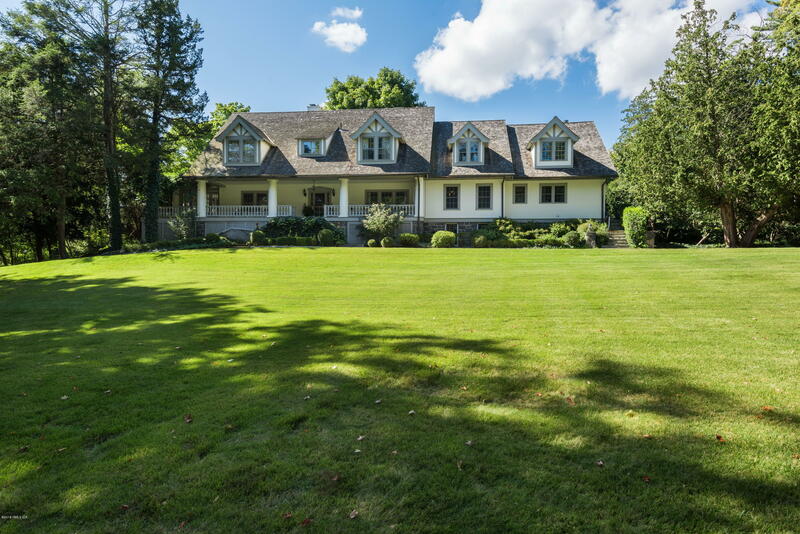 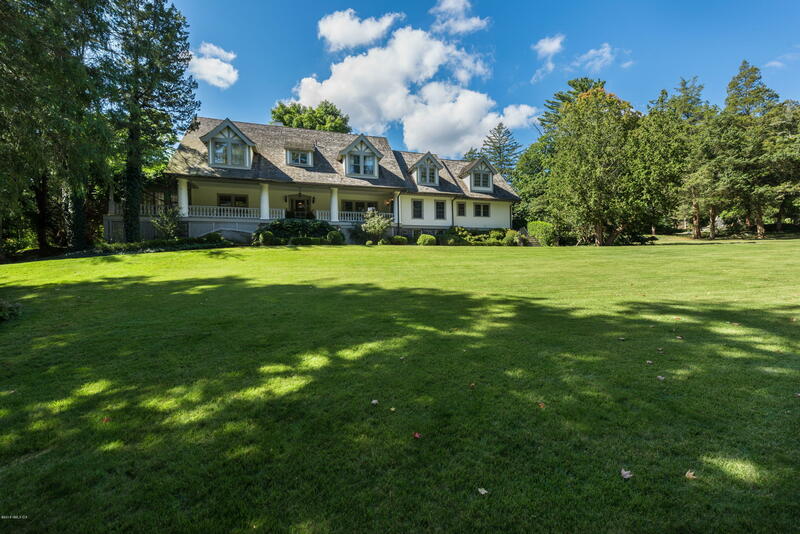 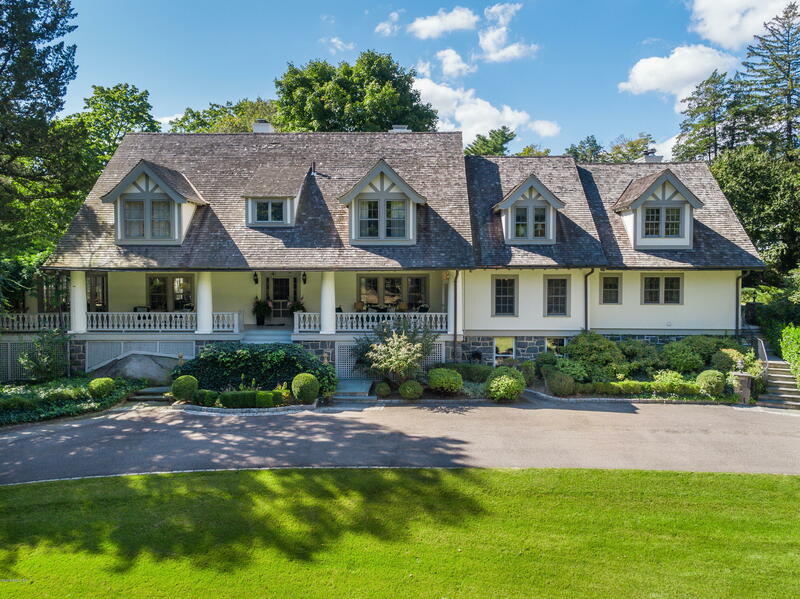 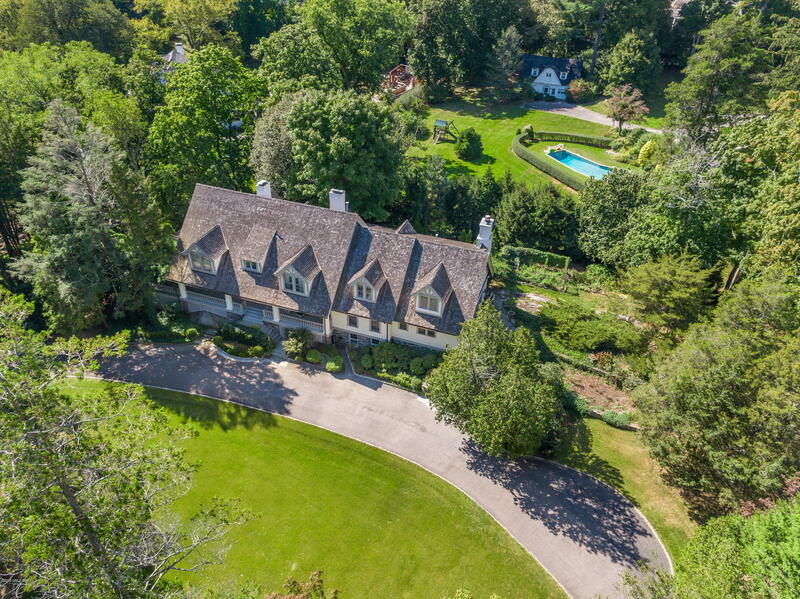 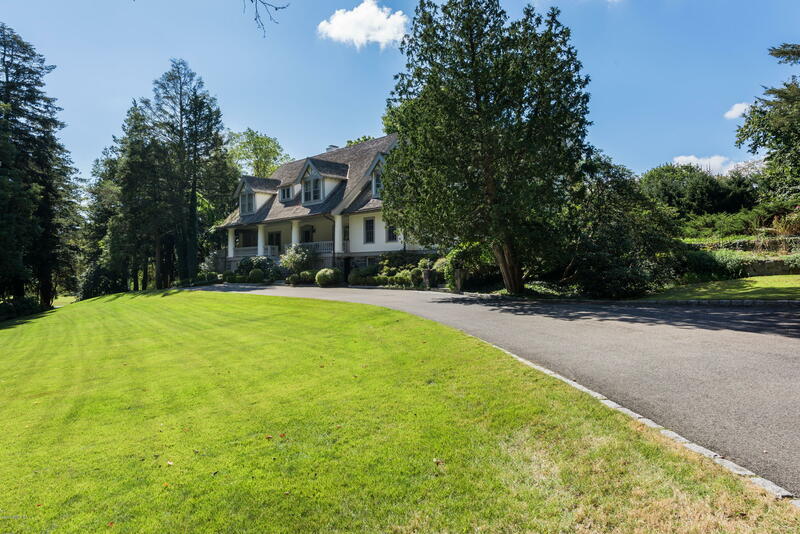 Elegant English Manor sits on 2+ beautifully landscaped acres in prestigious Rock Ridge Association near town & schools. 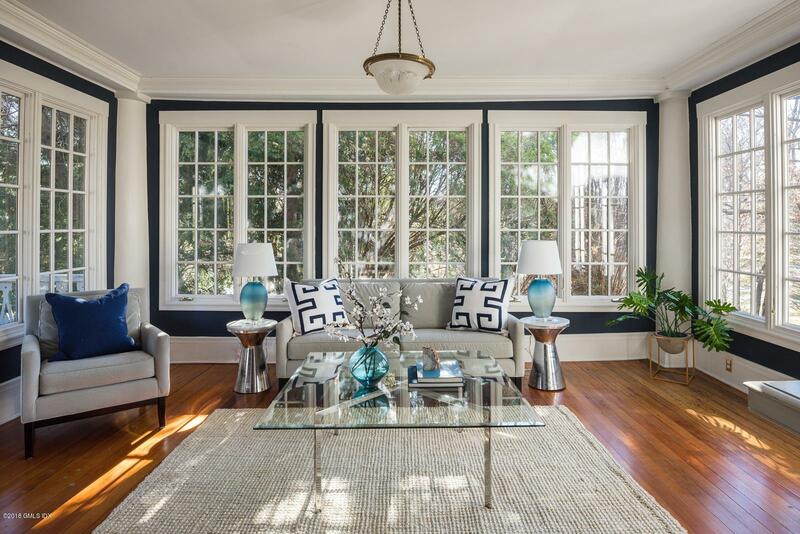 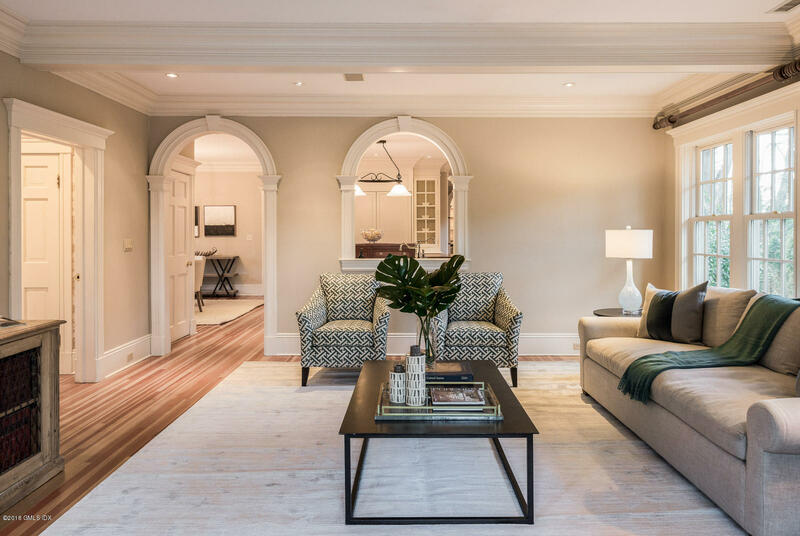 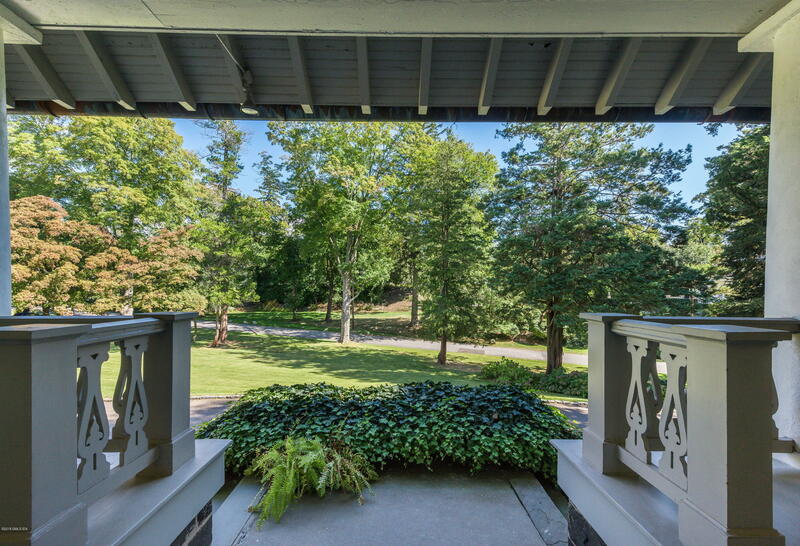 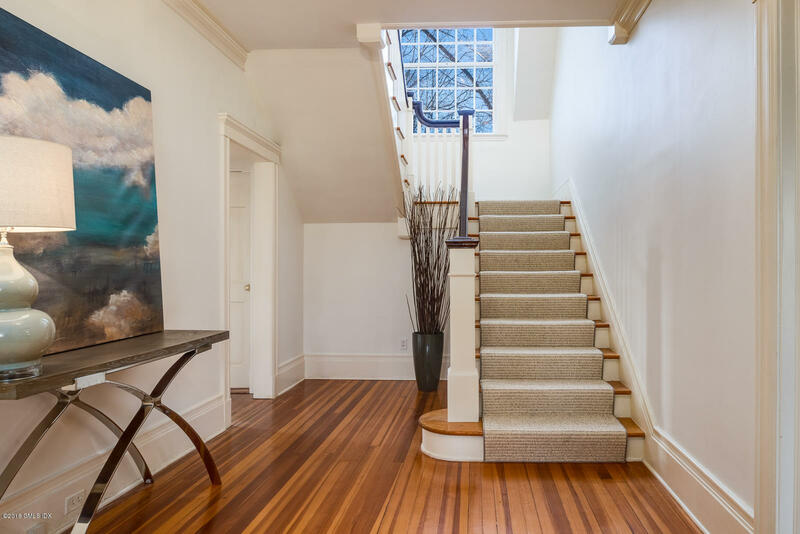 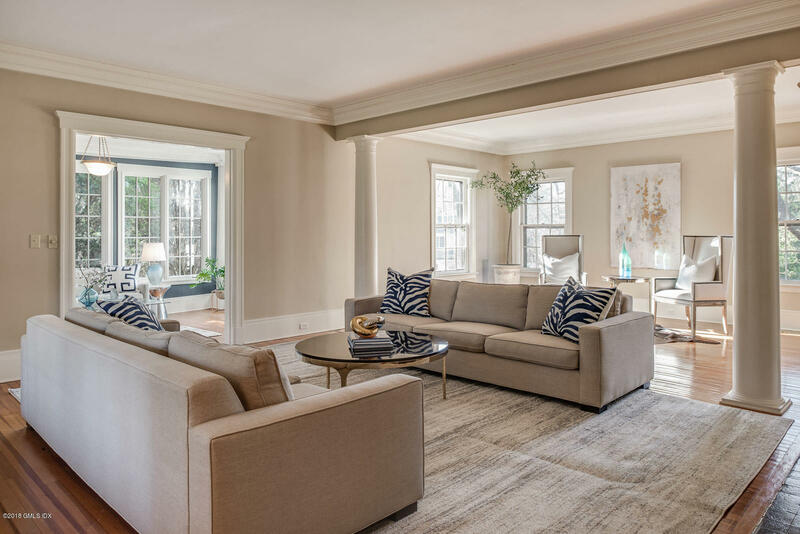 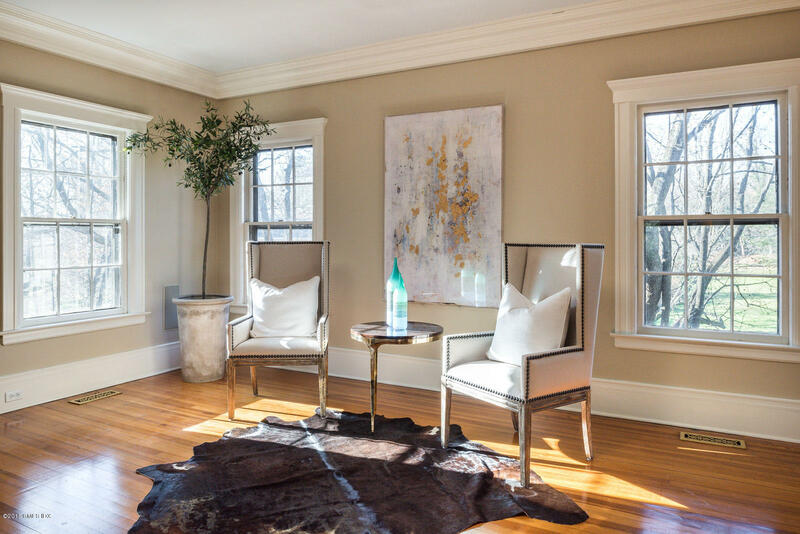 This bright, classic home has a welcoming foyer & high ceilings. 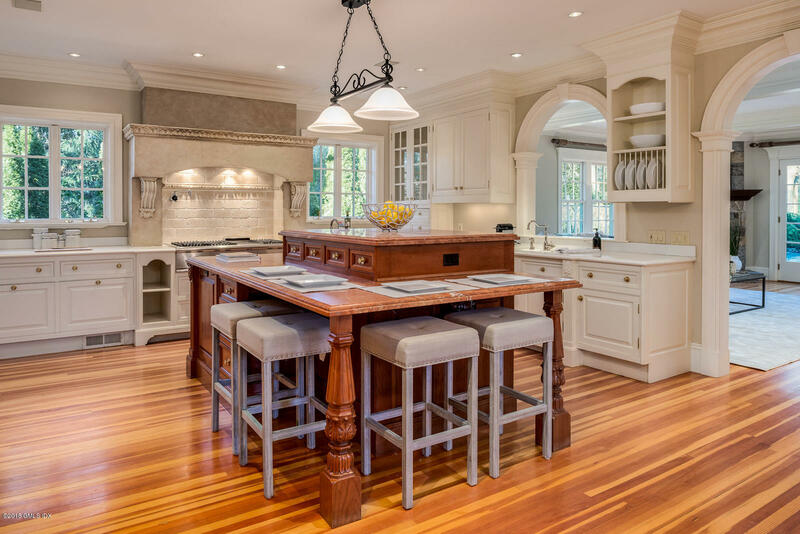 The spacious gourmet kitchen has an adjacent family room with stone fireplace and French Doors that open to the yard. 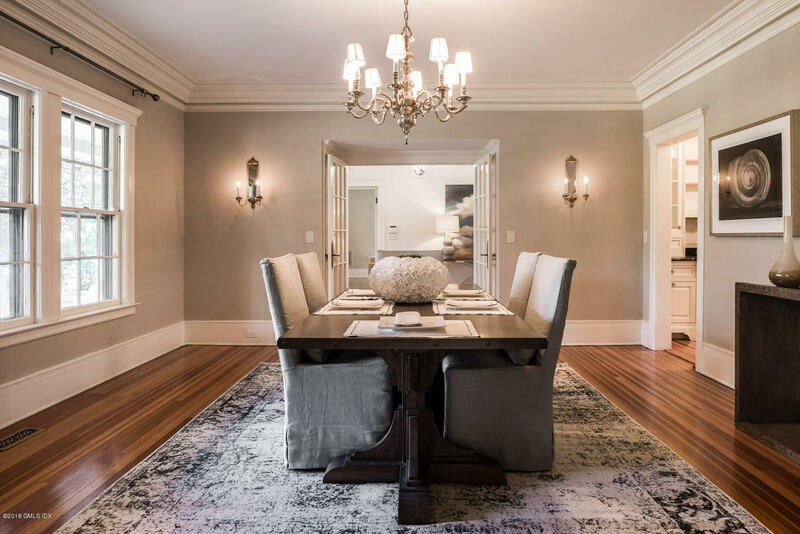 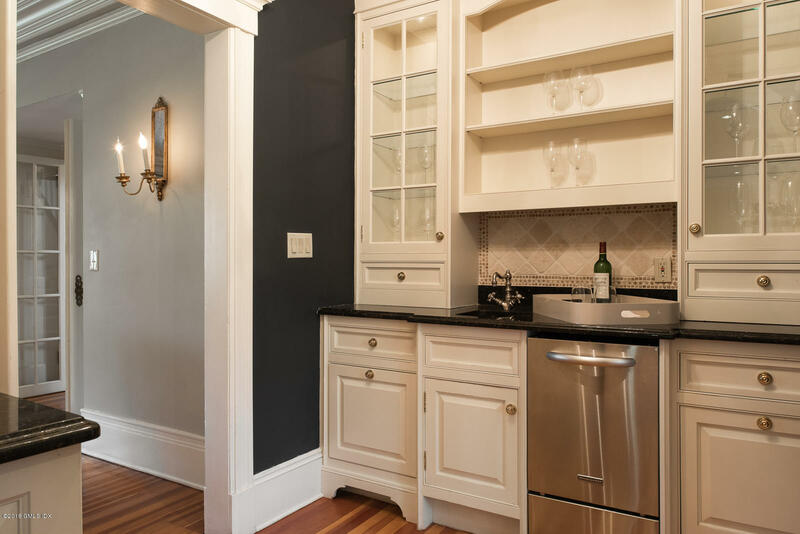 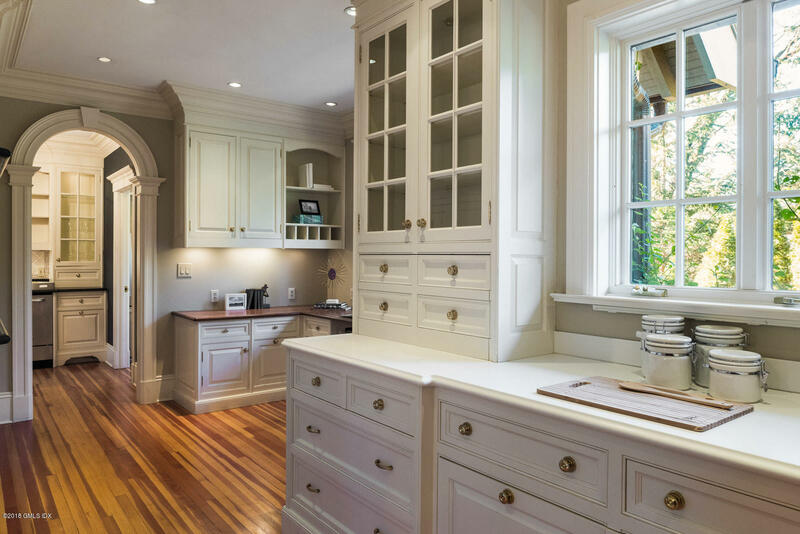 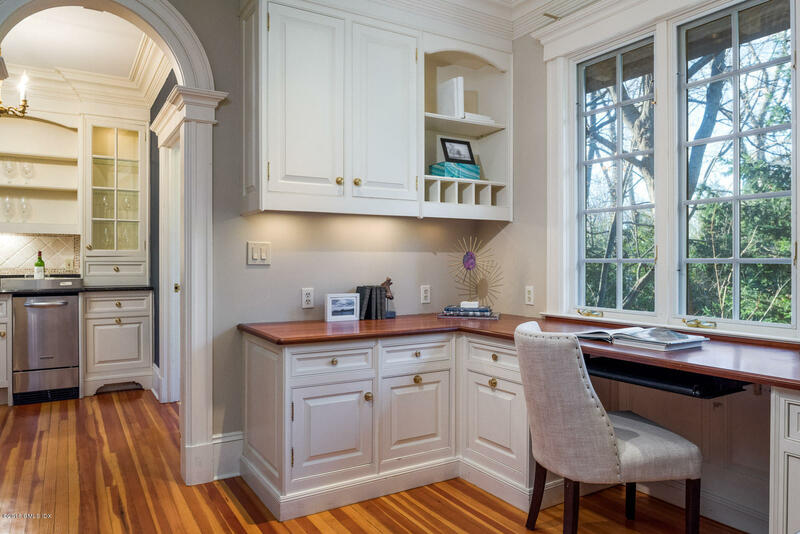 The formal dining room w/ butler's pantry is ideal for entertaining. 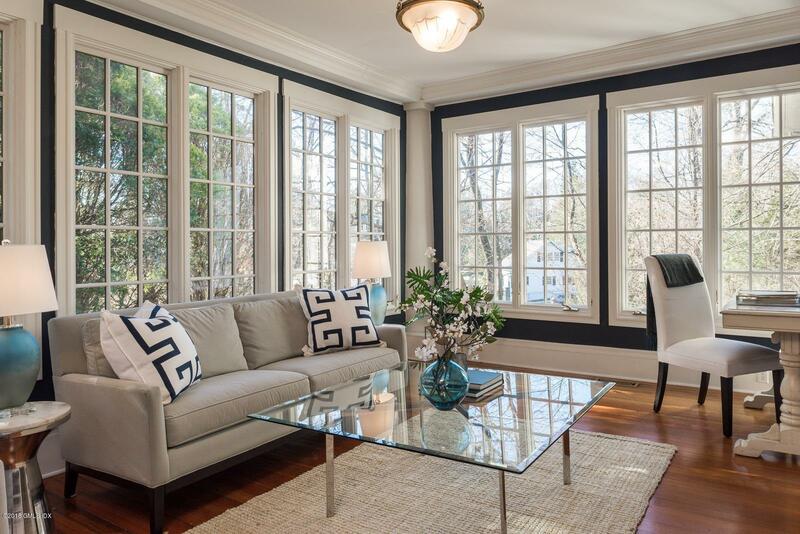 The living room has an attractive fireplace and leads to a bright sunroom. 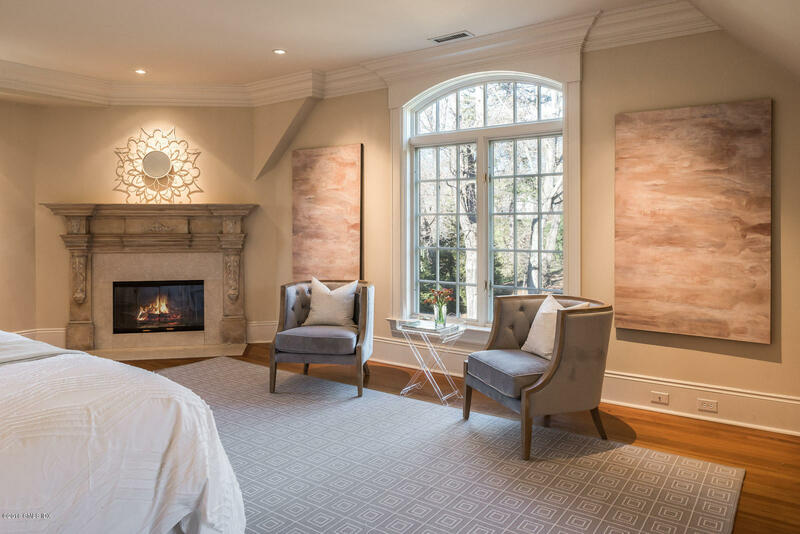 Luxe master suite has fireplace & elegant bathroom. 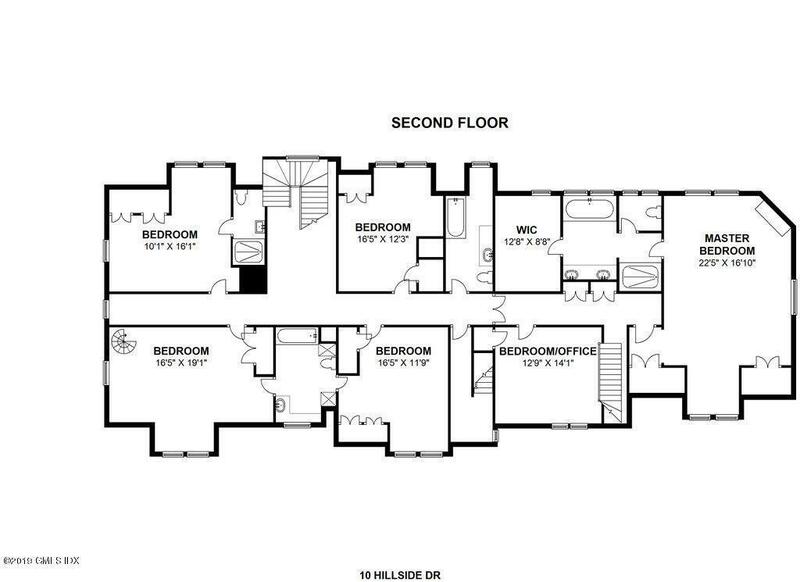 Five double bedrooms complete the second level.Garden level has exercise room, playroom, mud room & au pair room. 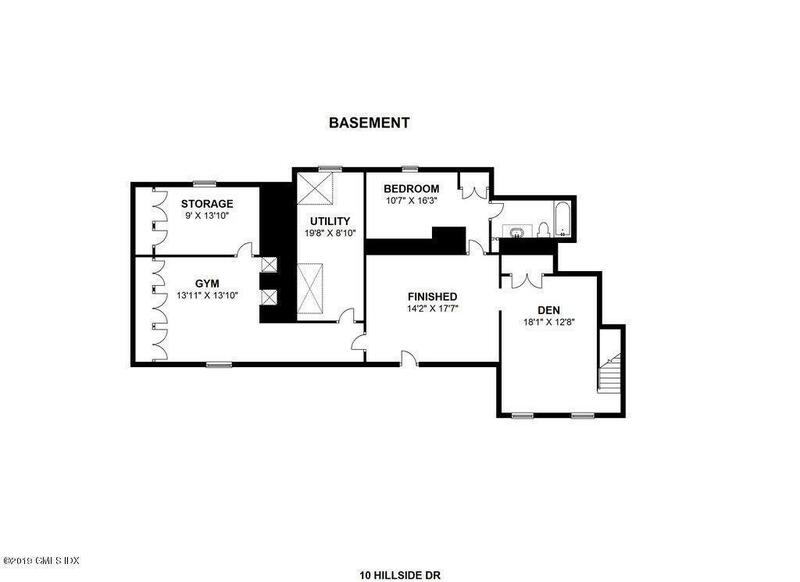 Bonus: large separate garage apartment. 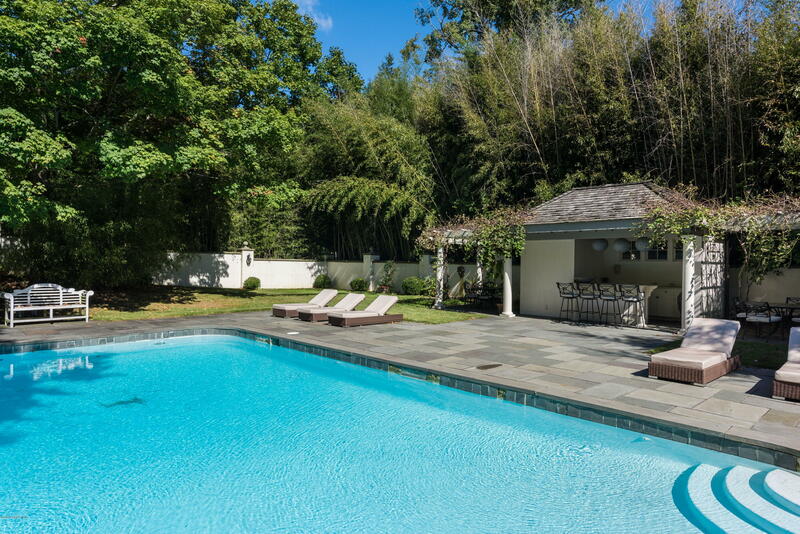 Entertaining outside is easy with a beautiful pool, pool house w/cabana & wet bar, welcoming terraces, and an outdoor fireplace. 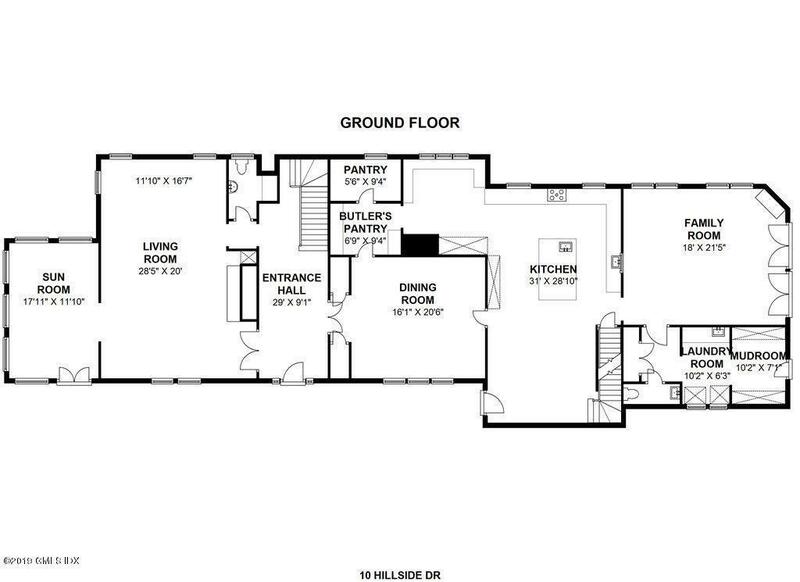 Pleasure to show.